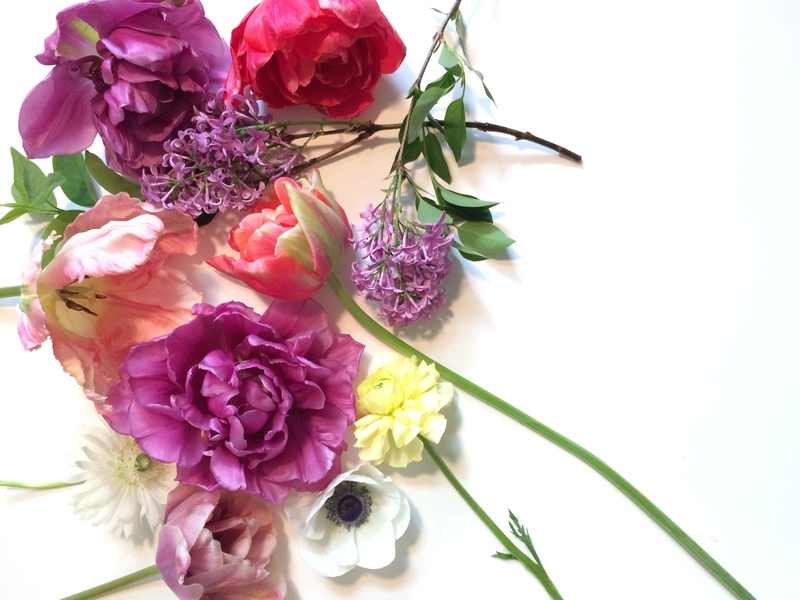 Spring has to be one of the most anticipated seasons for a gardener. Finally getting to get back outside with the flowers tending and growing things. 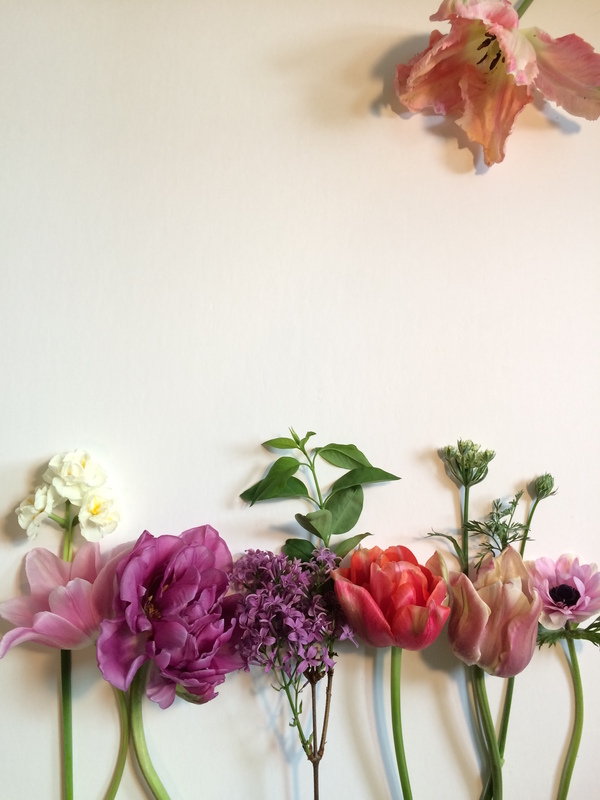 Most of the spring flower began opening up in mid-March and April this year with most of the tulips opening in April. 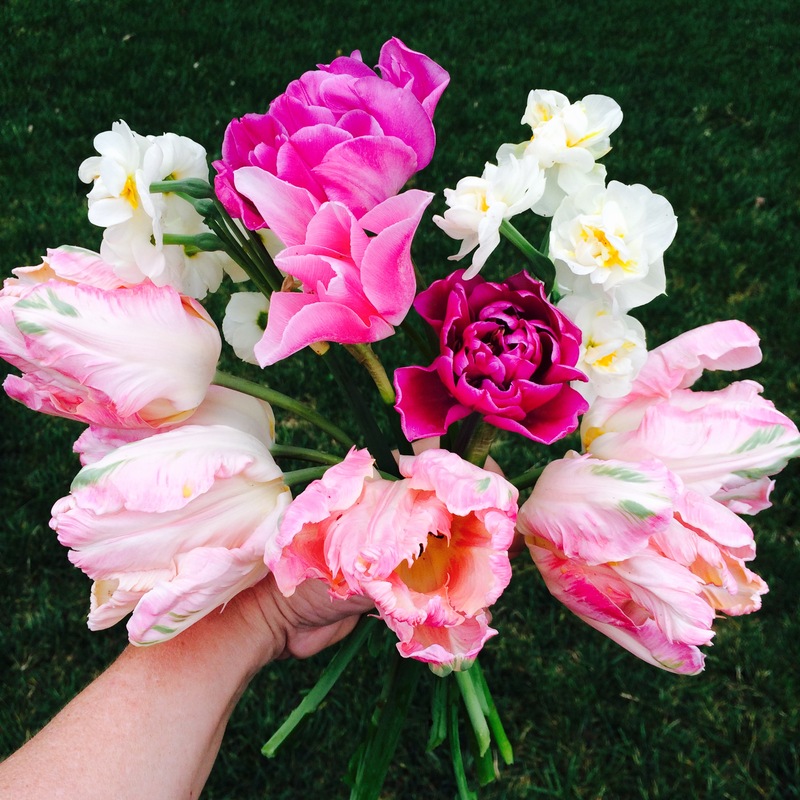 This year I added a lot of new tulips to the garden. 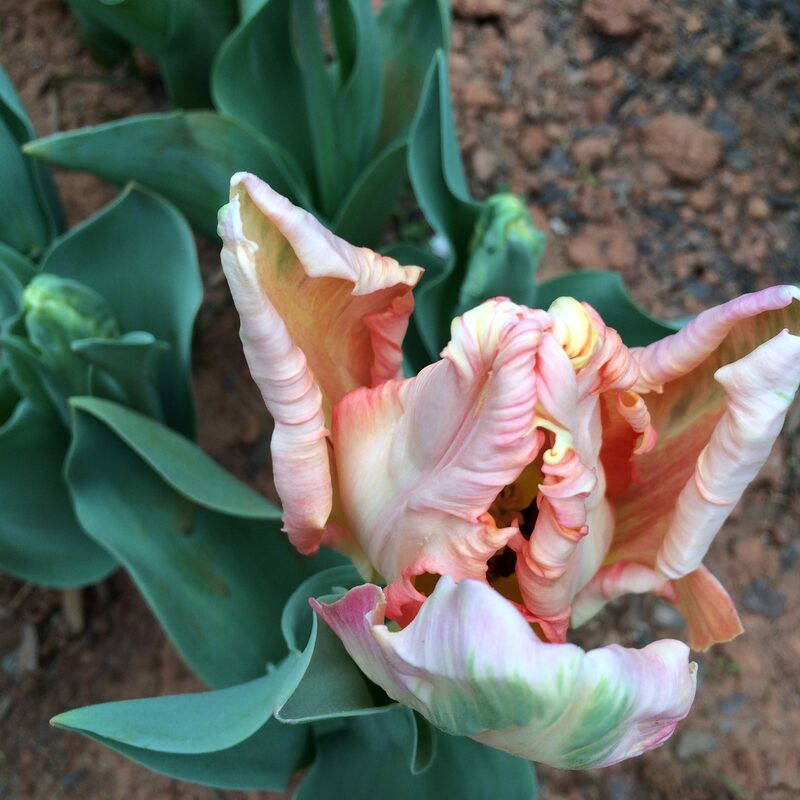 One of my favorites, surprisingly was the parrot tulips. 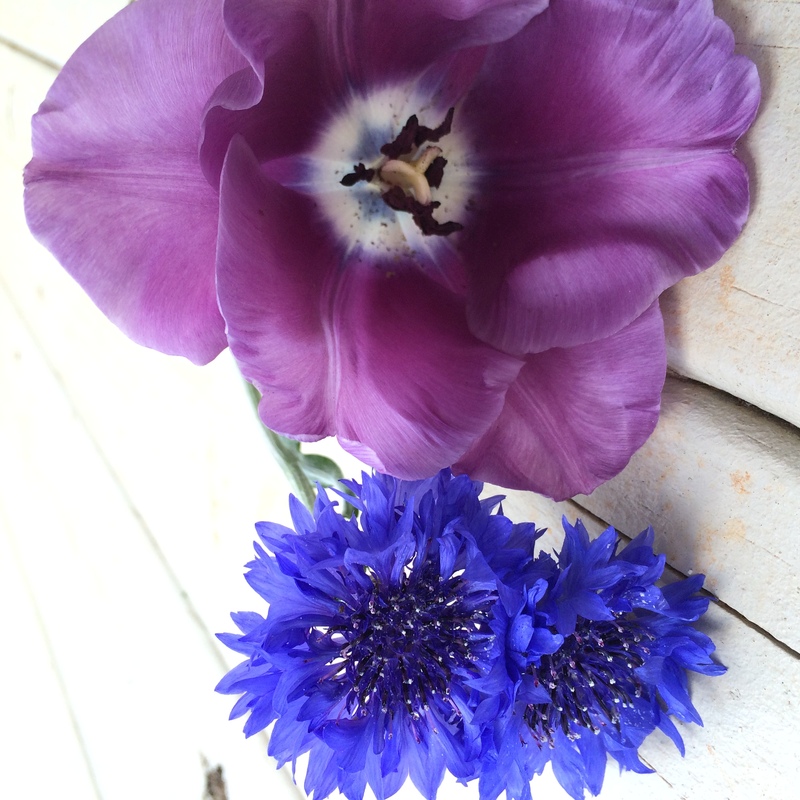 This was a new shape of tulip for me and I found I loved how many facets it shows as it blooms and opens. They coloring is multilayered with so much going on. This one is Apricot Parrot. More tulips and some narcissus Bridal Crown (white flowers). The Bridal Crown narcissus can scent a room they are so strong. 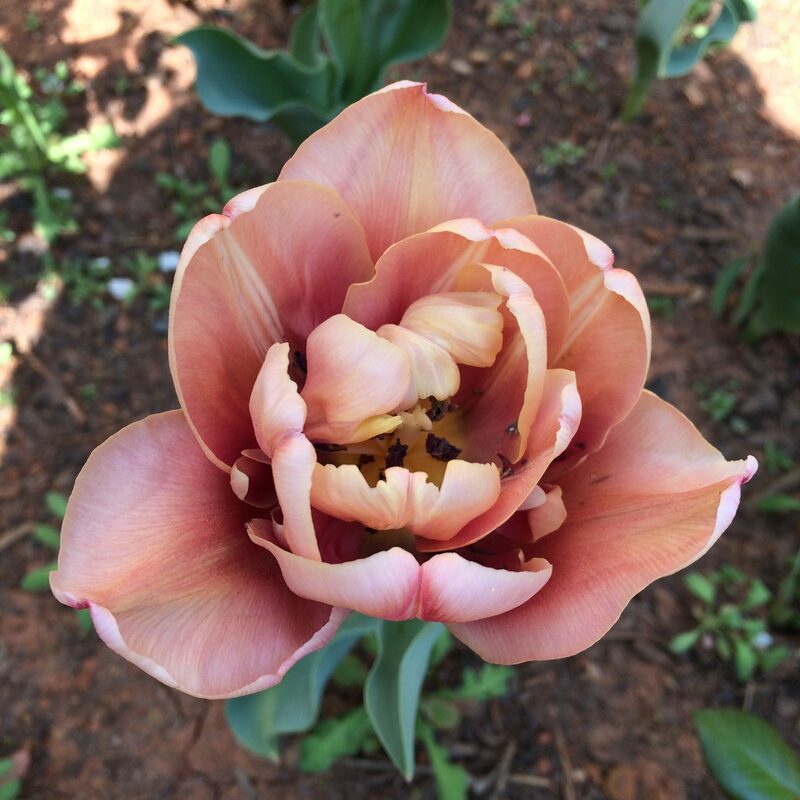 Another tulip I fell in love with this year was La Belle Epoque. 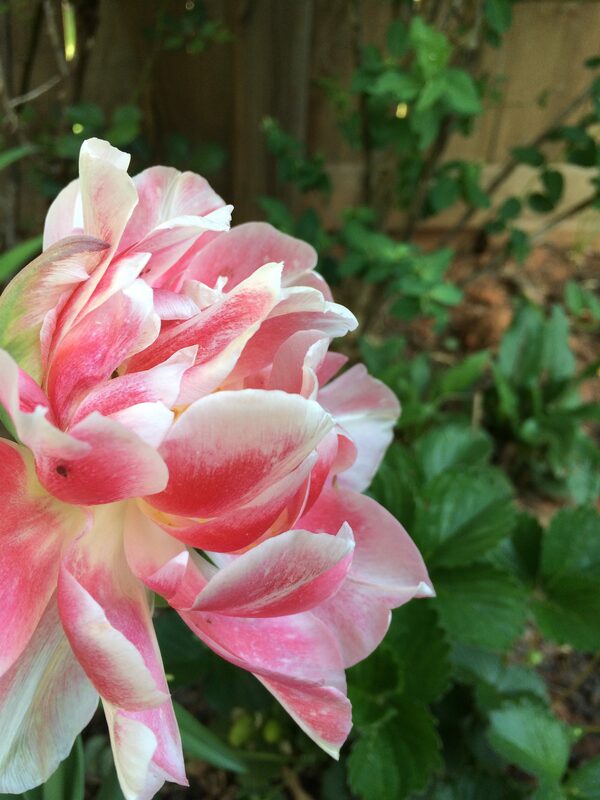 This is like the “Cafe au Lait” of the tulip world. It changes colors as it ages and with the weather between and purple – pink – and beige. 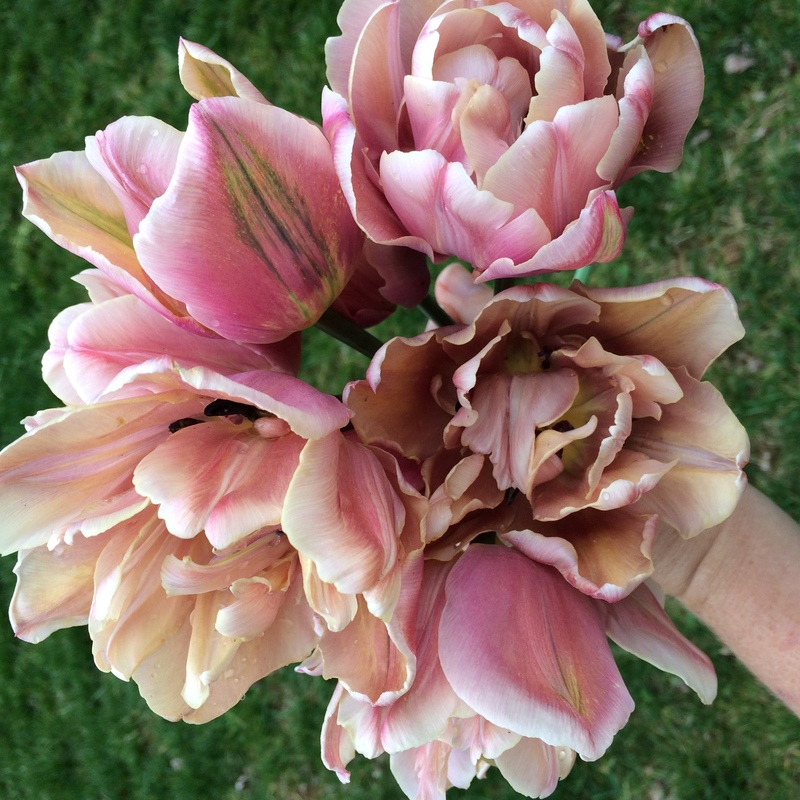 These are large tulip heads and can easily be the focal point of any arrangement. 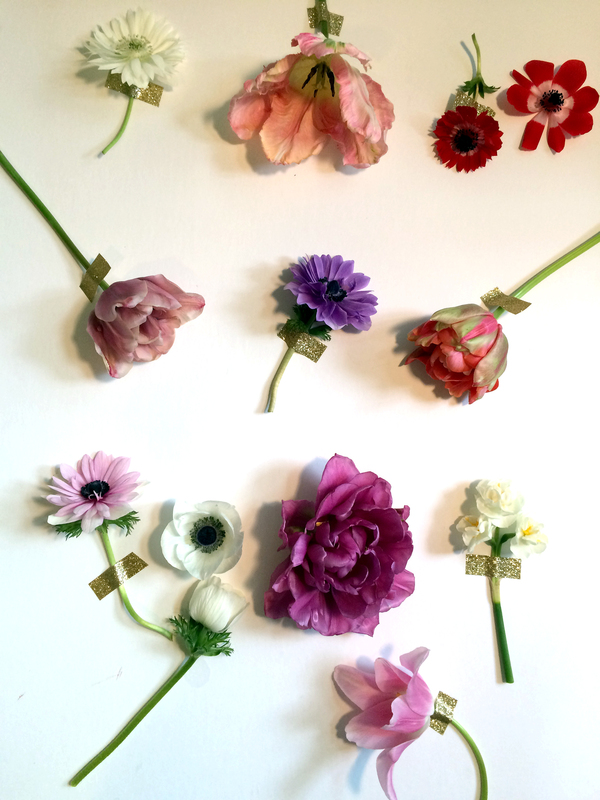 The anemones and ranunculas are still flowering at this time and make great secondary flowers along with the tulips. The red tulip second row right above is Renown Unique. 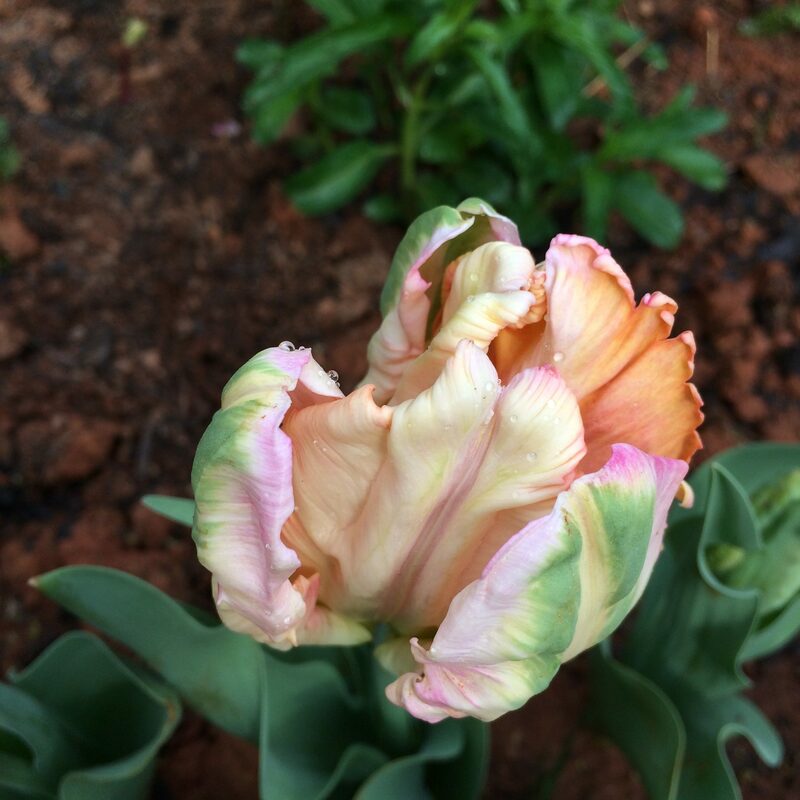 It is a double flowering late tulip with amazing coloring. 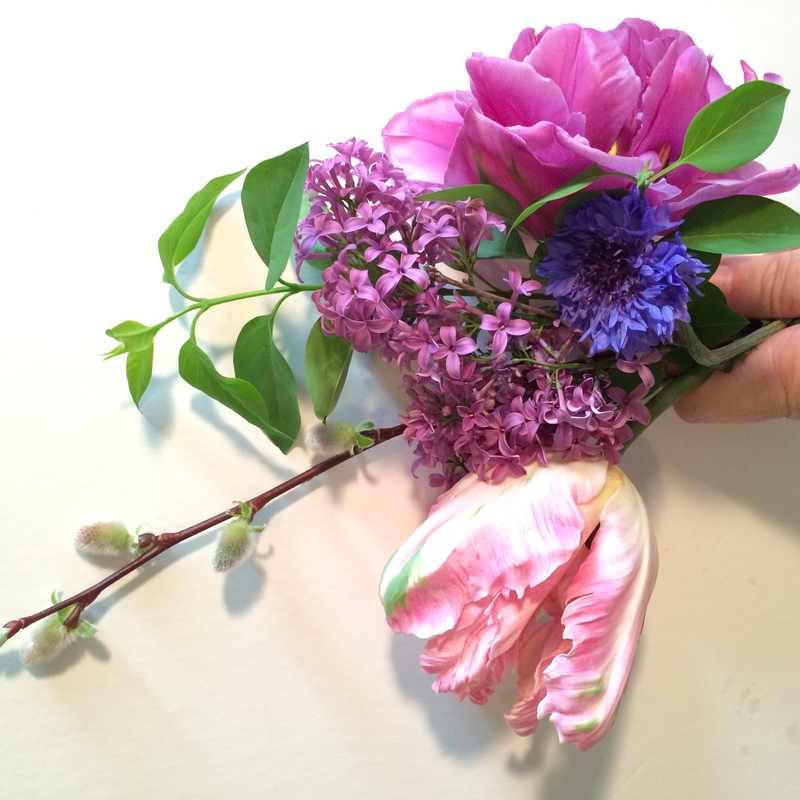 Lastly, this year the lilacs appeared rather early adding another Thriller for April bouquets. 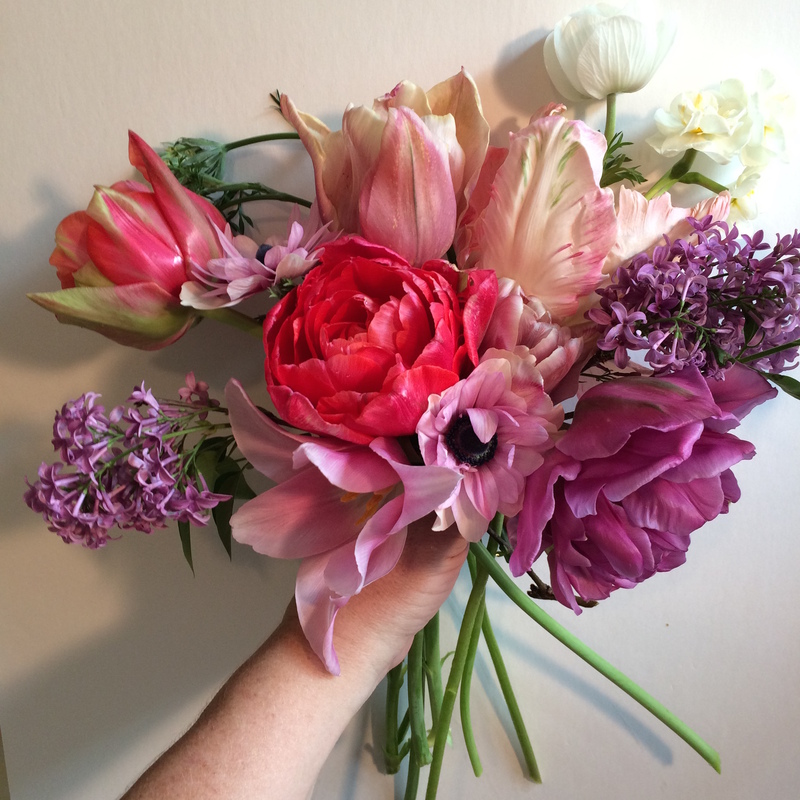 For more months in the Florist’s Garden Series please check out: March; April: Fillers and Spillers; May.